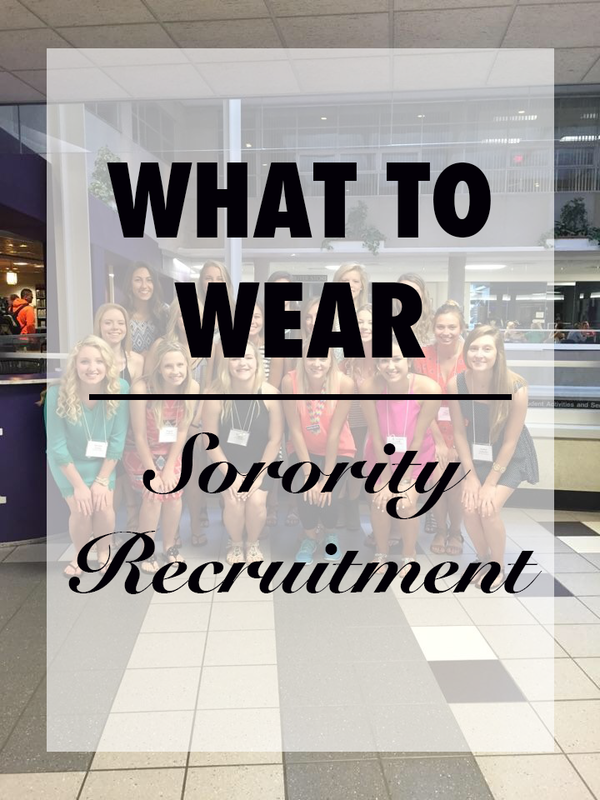 Sorority recruitment can be one of the most stressful yet rewarding week of a girl's life, so planning outfits ahead of time is an absolute must! 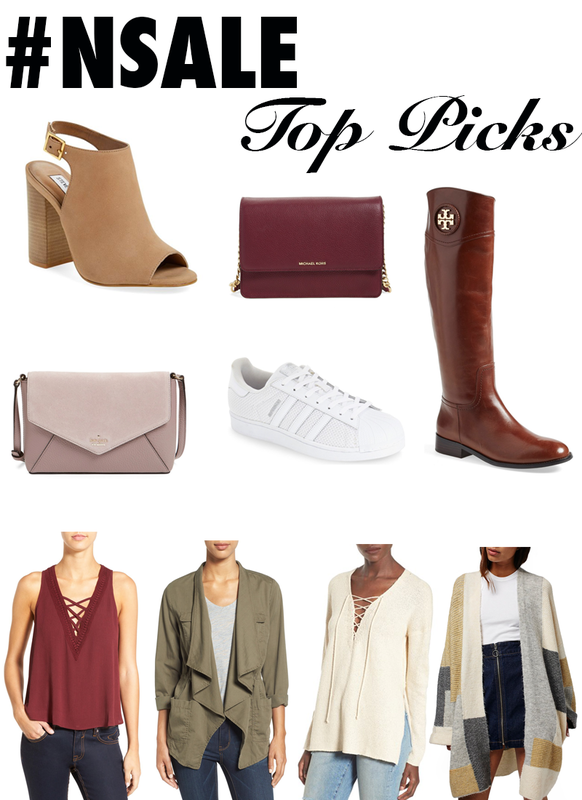 To lend a helping hand, I'm sharing with y'all what I wore and other ideas. 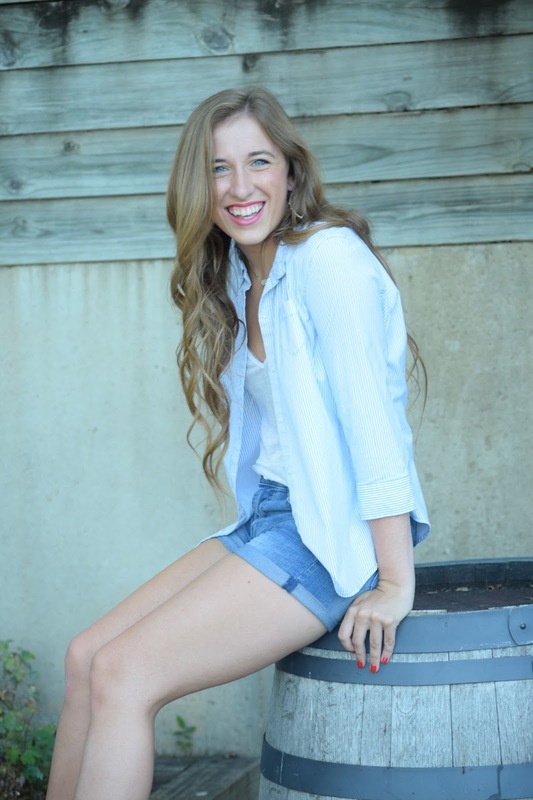 Now every school's recruitment process is different, but here are some general guidelines you may want to consider. How cute is this water bottle?! 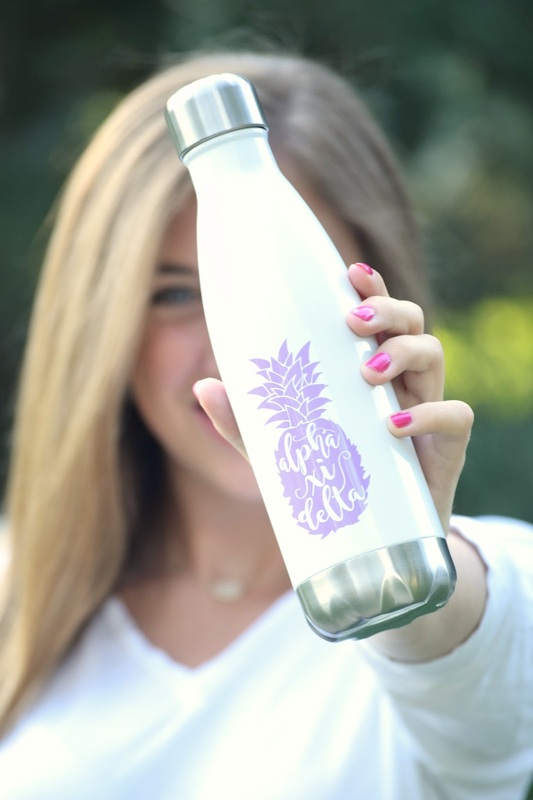 You know what they say, if it's not moving, monogram it, or rather, put your letters on it! While you're at it, you might as well slap on the trendiest fruit on the market too. 402ink has recently introduced the shell bottle, and needless to say, it's by far the cutest bottle I own and will be perfect for when I go back to school. So say goodbye to your trusty Camelbaks and say hello to the new IT bottle in town, the shell bottle! Also, to all my Xistas out there, read to the end of this post to find out how you can win one! I am in LOVE with the classy elegance this top exudes. Paired with a high waisted white skirt and pearl drop earrings, it would be perfect for a summer wedding or any other elegant events you have you coming up! Anyone else's family do those cheesy pictures in all white when they go to the beach? My family hadn't taken some since I was in about 7th grade (the only reason I know that is because that was the only time I had short hair, big mistake), and we thought it was about time for an updated picture. As cheesy and overdone as they are, white really is an absolutely beautiful color to wear at the beach, and this top is the perfect light and breezy piece for the coastal atmosphere. For the 4th of July, my family and I ventured off to Savannah, GA, one of my mom and I's dream cities. From what I had heard beforehand, it was the quintessential Southern city, and I was not disappointed. If anything, I fell more in love with it than I ever thought possible. 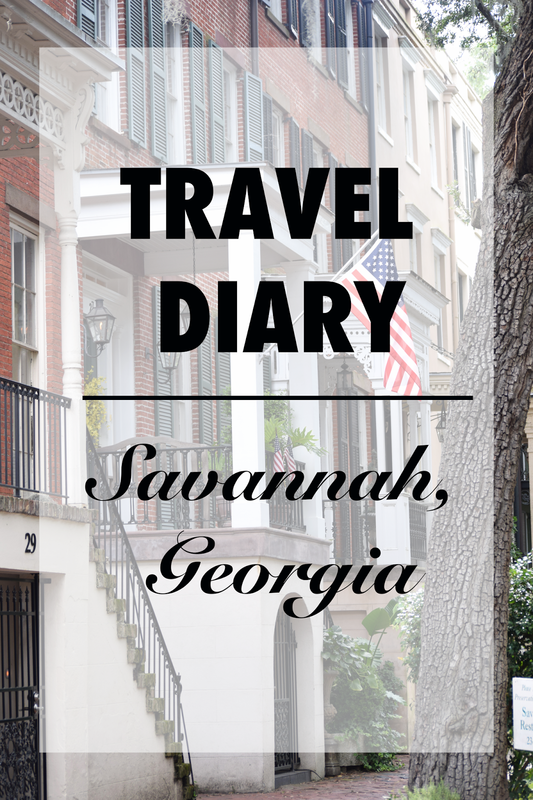 From the beautiful homes and scenery to the coastal food to the nearby beaches, Savannah was a dream, and I can't wait to go back! Also, there's a VLOG at the end of this post so be sure to check that out too! As many of you probably already know, the best sale of the year is finally open to the public! 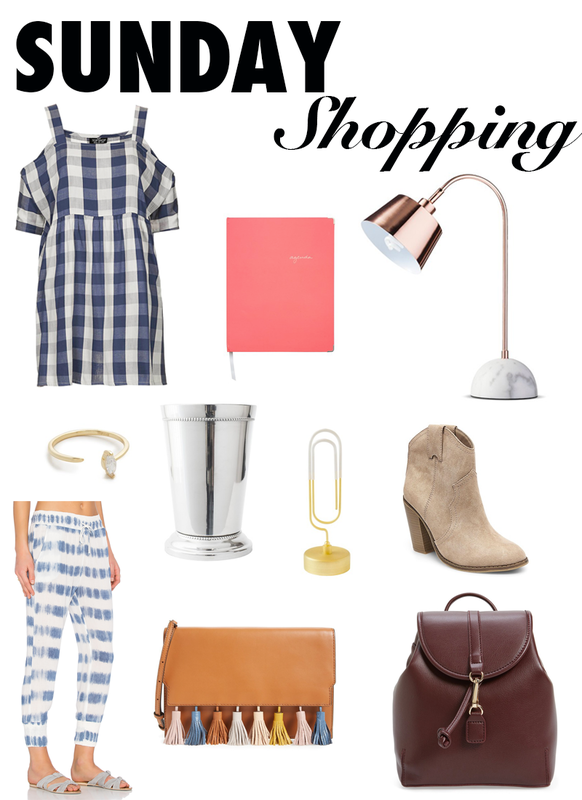 While Nordstrom card holders have been able to snag their favorites the past week, from now until August 7th, the rest of us get to shop these amazing deals! It's clearly no secret that I've been loving the off the shoulder trend recently, but I've never come across one quite as classic as this one. This blouse from Scoobie has the perfect feminine, preppy charm that is right up my alley. Whenever I need to quickly put together an outfit and go, I am always drawn to this one. 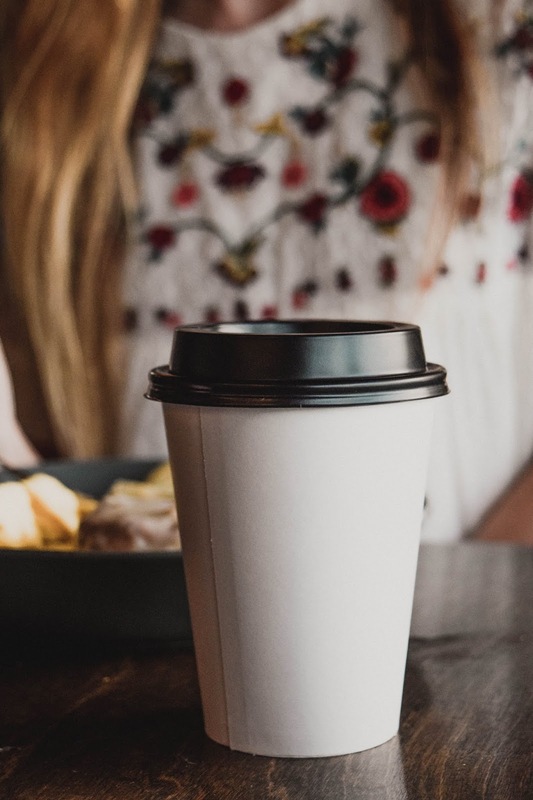 It is put together yet extremely simple, comfortable and can be recreated in several different ways. Although, I personally love the simple and clean blue and white combination. It seems like everyone is ditching their classic cardigans for light and airy kimonos this summer, and I totally understand why. Not only can they be a great layering piece for the chillier mornings and evenings but they also make awesome swimsuit cover ups. I am loving this simple white from from Scoobie; it is super lightweight and versatile. 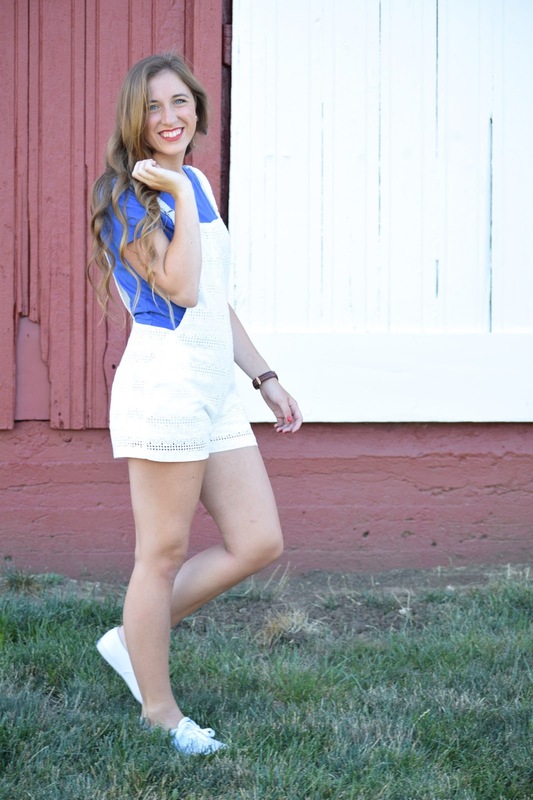 Red, White Overalls and Blue! Happy 4th of July! For a holiday that is always centered around outdoor activities, it is essential to find an outfit that is comfortable for the summer heat. I love these white overalls from Scoobie; they are the perfect comfy yet cute piece for the season.